We have added everything we know about Dirt Rally including its review, gameplay, upgrades & pairs, team management, player league support, online challenges, VR support, release date & you can find more information in this post. Dirt Rally is a racing game developed and published by Codemasters and was released on 7th December, 2015 for PC Windows, on 5th April, 2016 for consoles including Xbox One and PlayStation 4 and on 2nd March, 2017 for Linux and macOS. Dirt Rally is an exciting racing game in which a player enjoys over 80 million miles of road experience and competition on the unsafe roads at quick speed at which there is every possibility of collision. Dirt Rally also include officially licensed World Rally cross content, allowing gamers to practice on fastest cars on most favorite tracks, in both single player and multi-player races. The game has over forty cars, including all the vehicles that the gamers want. Enjoy the most dynamic driving and maintain repair plan to win the races and receive the rewards. Dirt Rally is a rally game having seventy stages. Gamers compete in timed stage events and stages range from 4 km to 16 km. Some of the locations are Monte Carlo, Argolis, Baumholder, Varmland. In the game player versus player multiplayer modes is also included. The game has over 40 of the most iconic and relevant vehicles including those from the 1960s, 70's, 80's, 2000s and 2010s. Gamers enjoy racing in the most iconic rally cars on most challenging stages including the Pikes Peak, thrills of Sweden and Finland. Enjoy race on the muddy paths of Wales, the icy tarmac of Monte Carlo and the dusty trails of Greece. Take on the legendary hill climb of Pikes Peak. Play with your friends in multiplayer racing. Take any car on any track and play single or multi-stage events. 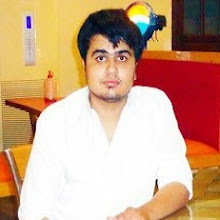 Multiplayer is not only fast but also has single player simulation aspect. Player can hire and fire management team and can earn new vehicles. Changing surfaces affect your racing experience. Also the weather have an effect on your race & your car control varies as you race on snow, ice, tarmac & dirt. If your vehicle suffers attribution then you must account for mechanical damage whilst your dedicated rally squad tries to provide limited time repairs. 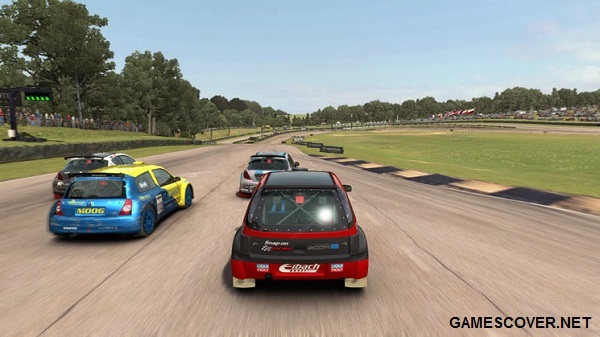 Codemasters has a partnership with the FIA World Rallycross Championship that resulted in the inclusion of the Holjesbanan (Sweden), Lydden Hill Race Circuit (England) and Lånkebanen (Norway) to the game. Dirt Rally has repairs, upgrades and tuning features that helps in the ultimate goal of winning the race, if done at the right time. Gamer can hire and fire crew members who have different skills. Right combination can improve repair times for various parts of the car. Teach your crew new skills so that they work together in order to improve your performance in races. Join with friends and run your own racing league where everything runs the way you want it and how you want it. It is you against the whole Dirt community in one day, week long and even month long challenges in order to get game credits which can be used to improve your car and your team. 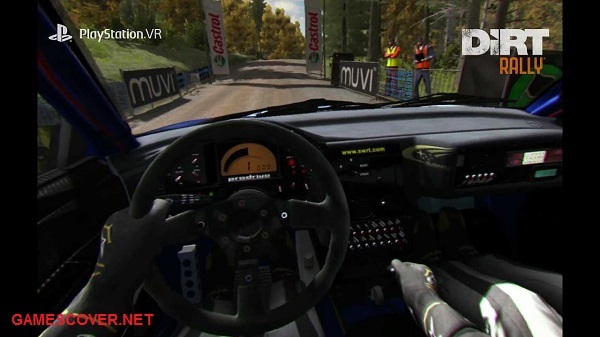 Dirt Rally now completely supports Oculus Rift providing you the ultimate experience in racing immersion. The game VR puts you directly in the driver’s seat as you take on some of the most difficult stages in the world. The game lets you pass through dangerous, undulating tracks at extreme speed, aiming to squeeze everything out of your rally knowing that just single crash could waste some of your stage time. 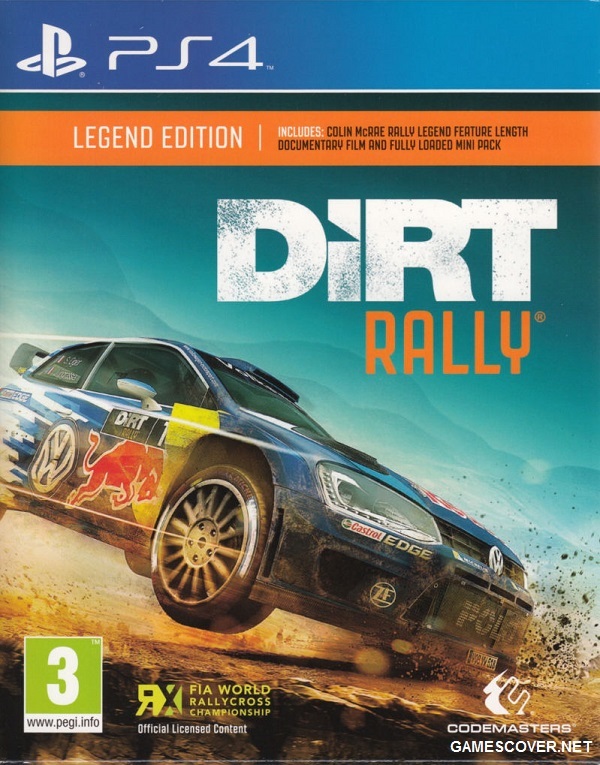 Dirt Rally was released officially in April 2016 for Xbox One & PS4. Dirt Rally was made compatible with Oculus Rift & in February 2017, Dirt Rally PS VR launched on PS4. Without any doubt Dirt Rally is a finest rally game ever produced and a representation of real-life off-road racing out there and has a sounding racing sim that feels awesome. I have played the games for hours and completed miles upon miles and really enjoyed racing on dangerous, undulating roads at breakneck speed, aiming to squeeze everything out of my car whilst knowing that one crash could irreparably harm my stage time. I played Forza 6 for days and then I started playing Dirt Rally and then I decided to invest in a wheel as Dirt Rally has a lot of depth. There is no doubt in my mind that Dirt Rally has an edge in terms of content and cars. It is something a rally fan would want. 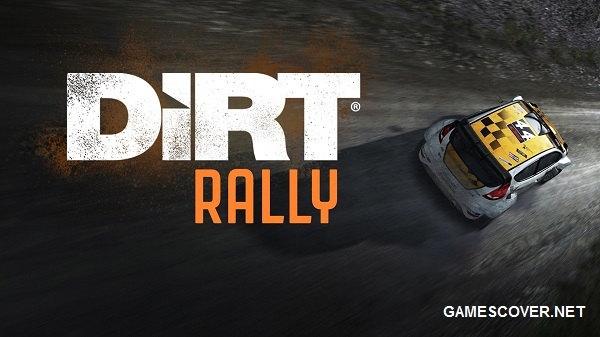 IGN praised Dirt Rally as more than just the best Codemasters rally game to date. Dirt Rally will not run if your PC specs. are lower than minimum requirements. For optimum performance, make sure your PC specs. are equal or higher than Dirt Rally’s recommended requirements. Dirt Rally captures the essence of what makes vehicle racing game unique. The sense of trying to remain in control of your emotions, as you pass through dangerous, undulating tracks at high speed, aiming to squeeze everything out of your rally. Watch Dirt Rally Launch Trailer below in HD 1080. Watch Dirt Rally Career Mode Gameplay Walkthrough Part 1 in HD. Watch DiRT Rally Career Mode Gameplay Walkthrough Part 2 in HD 1080. Car Racing Game. Oh Yes! Thanks for the info.